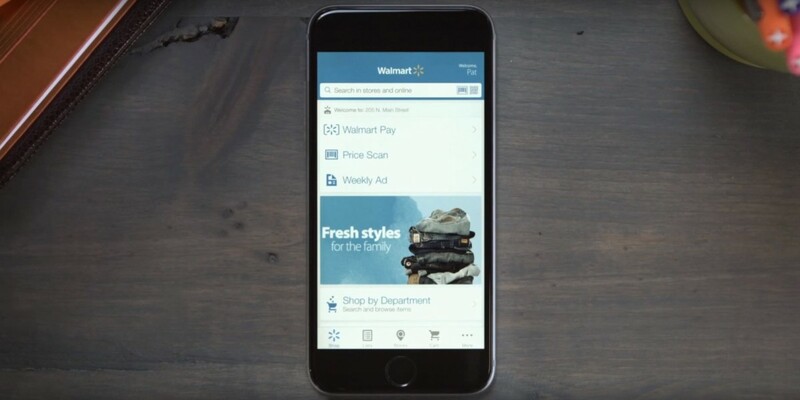 Shunning Google and Apple’s mobile payment services, Walmart has introduced its own system for use in its stores through its official iOS and Android app. Walmart Pay lets you use any debit, credit, pre-paid or Walmart gift card to shop. When you’re in a checkout lane, you can fire up the store’s mobile app, choose ‘Walmart Pay’ and scan the QR code at the register using your camera. An assistant will scan and bag your items, and you’ll receive an electronic receipt on your phone. That isn’t as simple as the NFC-based Android Pay and Apple Pay, which only require you to place your device near a payment terminal to complete your transaction. It might seem odd for Walmart to go with its own mobile payment service instead of adopting more universal options. However, the company says it already has 22 million customers using its mobile app each month. Plus, it works without NFC, which means Walmart Pay will work on older devices.